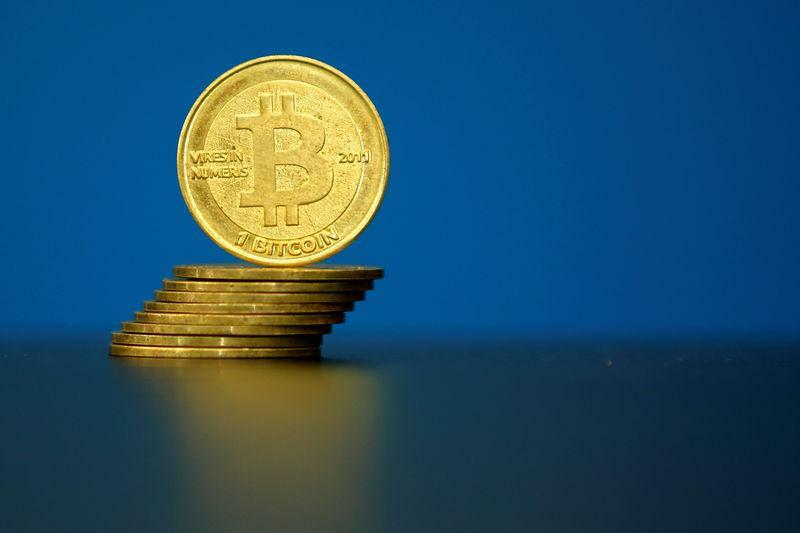 SHANGHAI (Reuters) - (Reuters) Launches of new digital currencies, known as initial coin offerings (ICOs), have shaken up social and economic order, created hidden financial risks, and in some cases may amount to fraud, China's National Internet Finance Association said. ICO investors should be wary and report any suspected crimes to police, the state-backed association said in the latest sign of growing official concern about ICOs. On Monday, the financial magazine Caixin reported regulators were preparing new rules on digital coin offerings and may ban them until the rules are in place. China had seen 65 ICOs and Rmb2.62bn (US$397.19m) raised from 105,000 individuals, state-run Xinhua reported in July, citing data from a government organisation that monitors online financial activity. The rise of coin offerings has "disrupted social and economic order and created relatively large hidden risks", said the association's announcement, posted on its website on Wednesday. Misleading sales schemes at home and abroad may constitute fraud and amount to illegal fundraising, it said. "Investors should remain clear-headed, increase their alertness and guard against being cheated," the statement said. Digital currencies, also called crypto-currencies, such as bitcoin and a growing stream of alternatives, allow anonymous peer-to-peer transactions without the need for banks or central banks. They are also used by companies seeking to raise capital, in the form of initial coin offerings or initial token offerings (ITOs). The currencies exist in a legal grey area, however, with regulators scrambling to come up with rules that will not stifle innovative funding models while also protecting investors. ICOs have become a bonanza for digital currency entrepreneurs, allowing them to raise millions quickly by creating and selling digital "tokens" with no regulatory oversight.